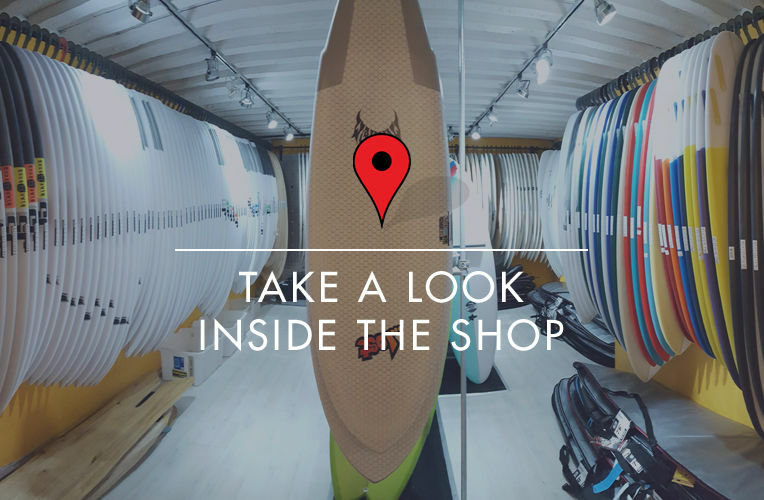 Since opening in 1993, Hayle's Down The Line Surf Shop has always been a core surf shop, with surfboards, wetsuits and surf hardware being the backbone of our business. Every year we traverse the globe as part of our relentless quest to bring the world's newest and best equipment to UK shores. And having done so since the 1990s, we've built a great rapport with some of the world's leading manufacturers - which translates into high quality and cutting edge technology for our customers. 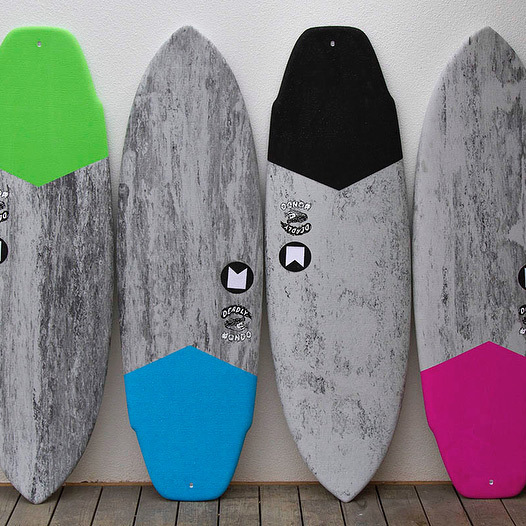 Having introduced some of Australia's finest surfboards to Europe over the past couple of decades (JS and DHD for example), we also bring in some of the best that America has to offer in the form of Ryan Lovelace, Bing (Matt Calvani) and Christenson. Going back down under, we ship in some unreal surfboards by the likes of Vouch, shaped by Paul Hutchinson, and Surfboards by Donald Takayama of Hawaiian Pro Designs. On top of all of these, we continue to bring you the latest models from Pukas, Channel Islands and Lost (Matt 'Mayhem' Biolos),and many, many more (#weleadthepack). 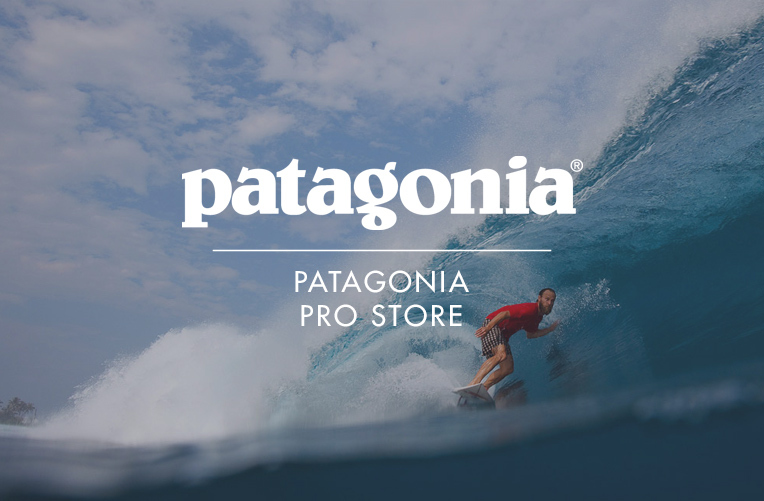 Surfboards are our speciality, but we also know what's what when it comes to wetsuits, stocking all the leading brands, including O'Neill, Patagonia, Rip Curl, Vissla and XCEL. 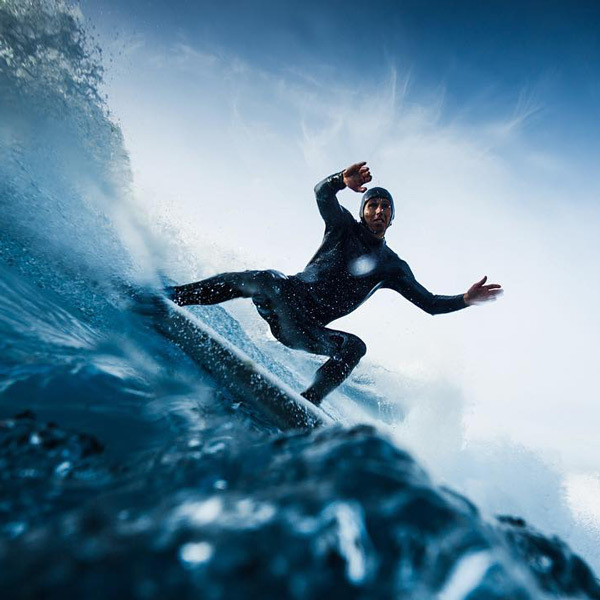 We also directly import the fantastic Australian brand Zion Wetsuits. Between us we've fitted thousands upon thousands of wetsuits so we know all about those little nuances in fit which make all the difference. 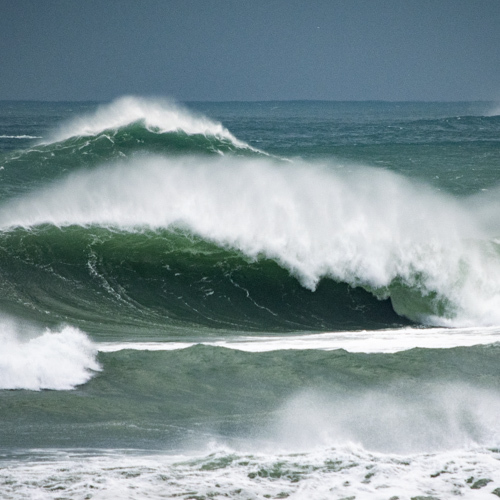 We all surf and we all travel; between us we have covered every continent. 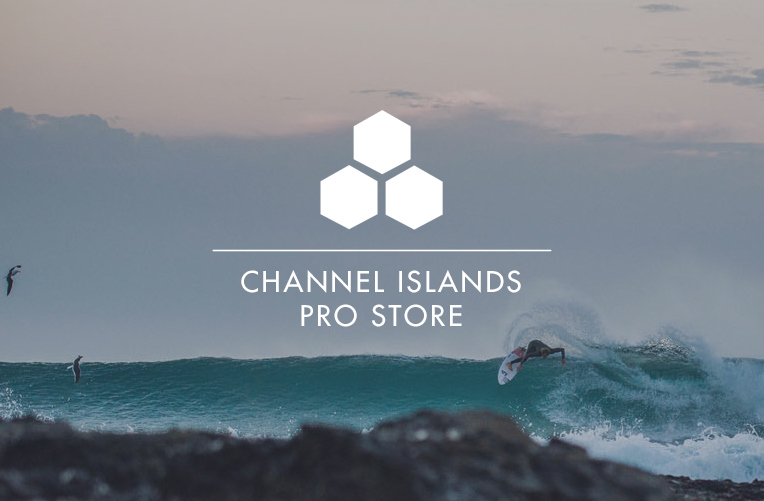 We are a real, bricks and mortar shop located in the town of Hayle - right on the doorstep of some of the UK's best surf spots. Come in and Meet the Team. 10:00 - 17:00 Sundays - and our website is always open 365 days a year!